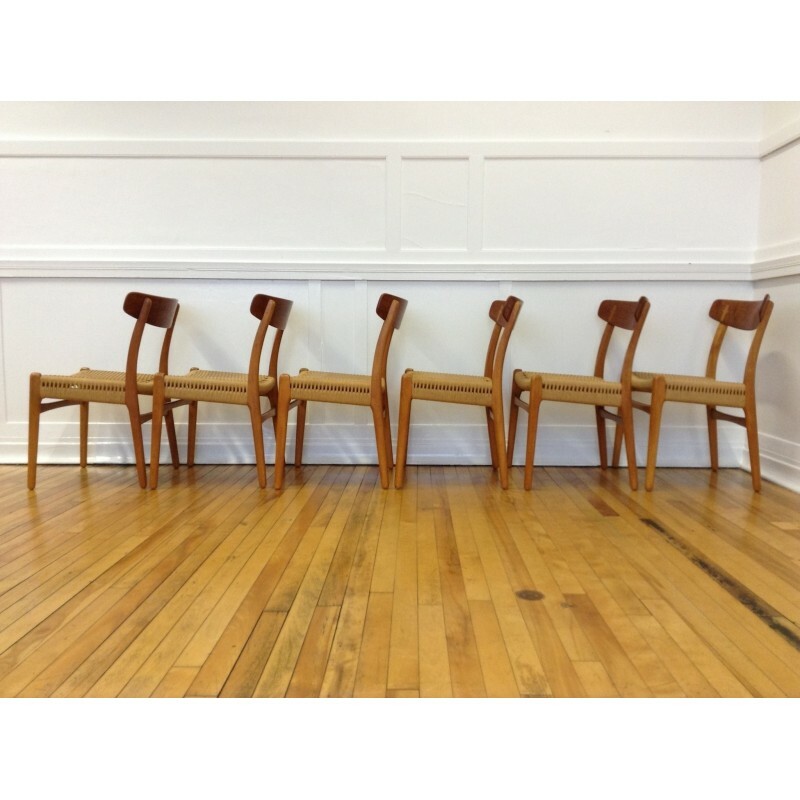 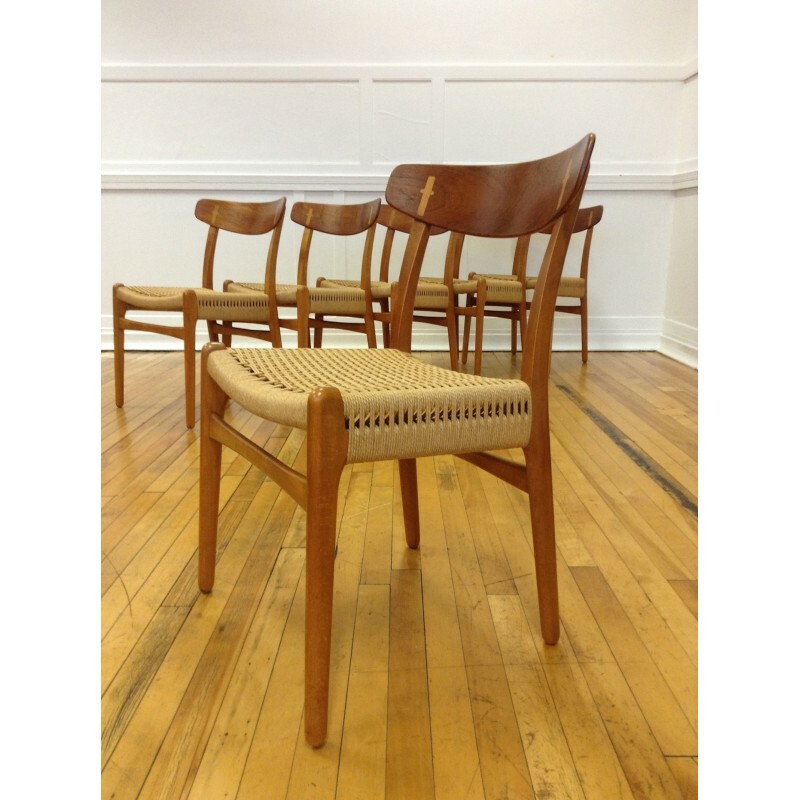 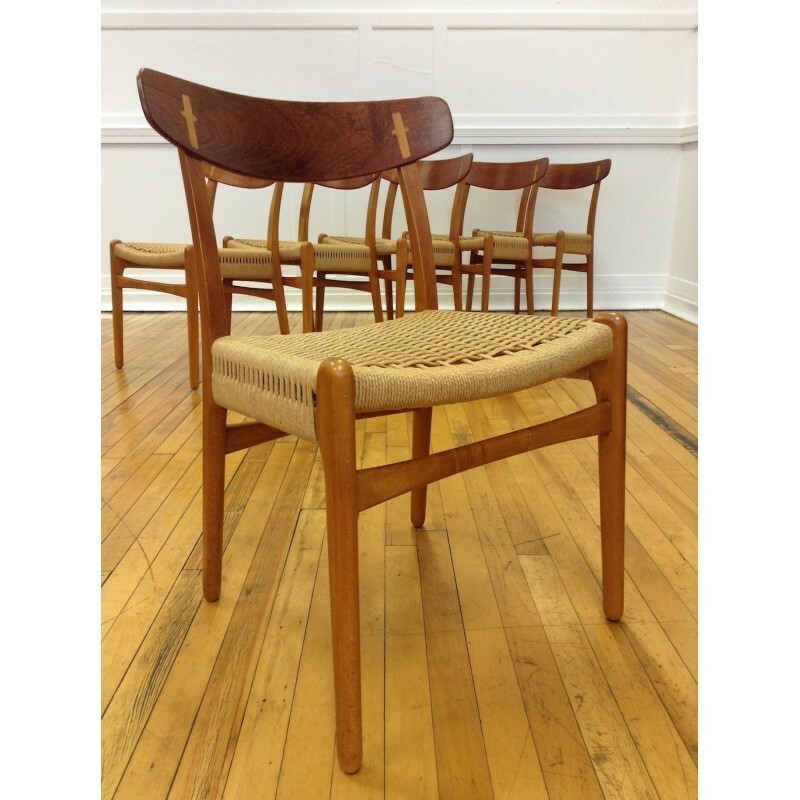 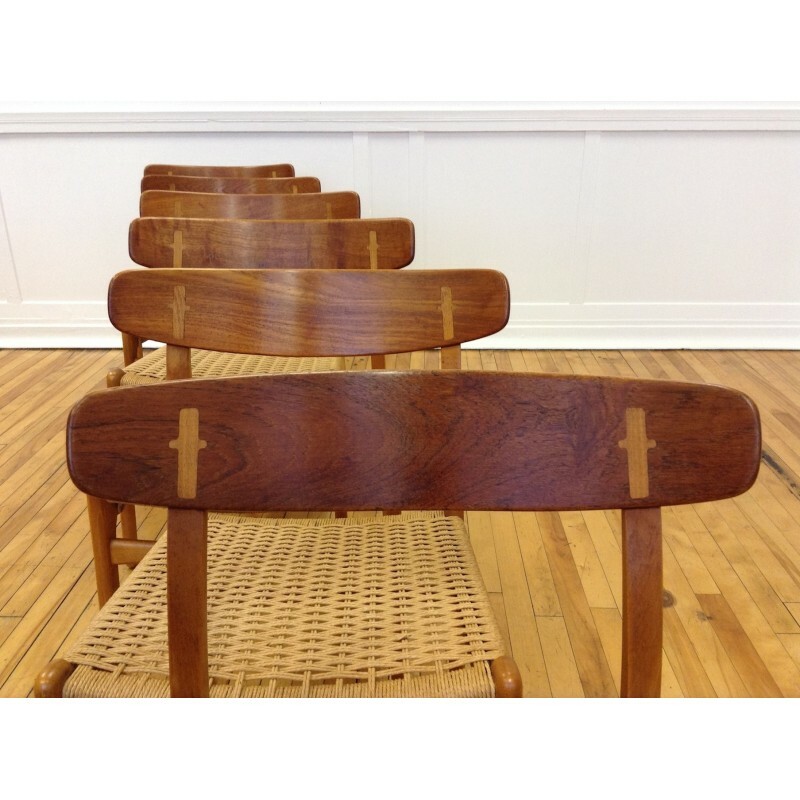 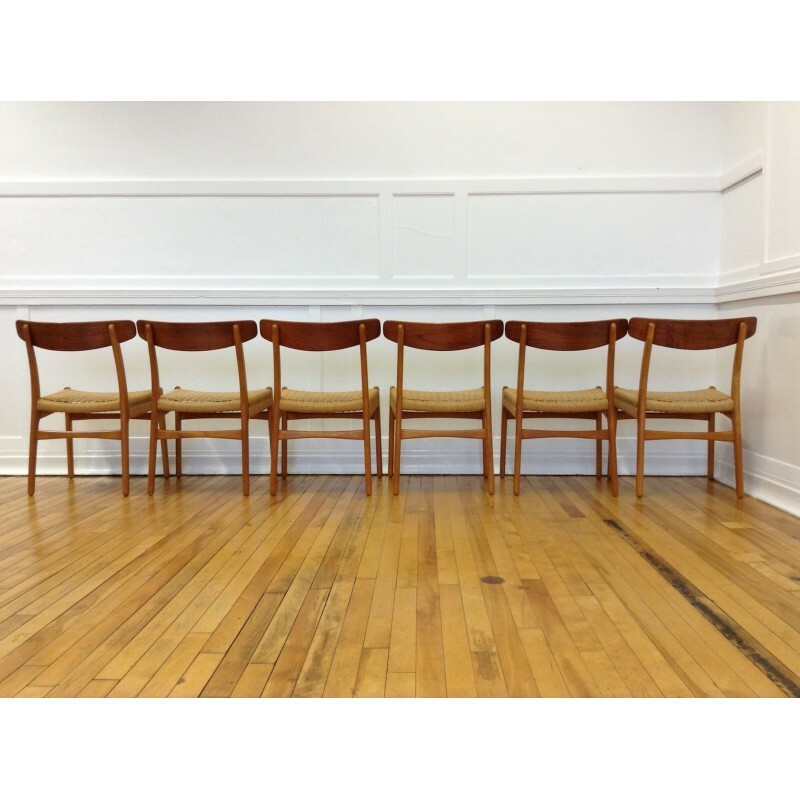 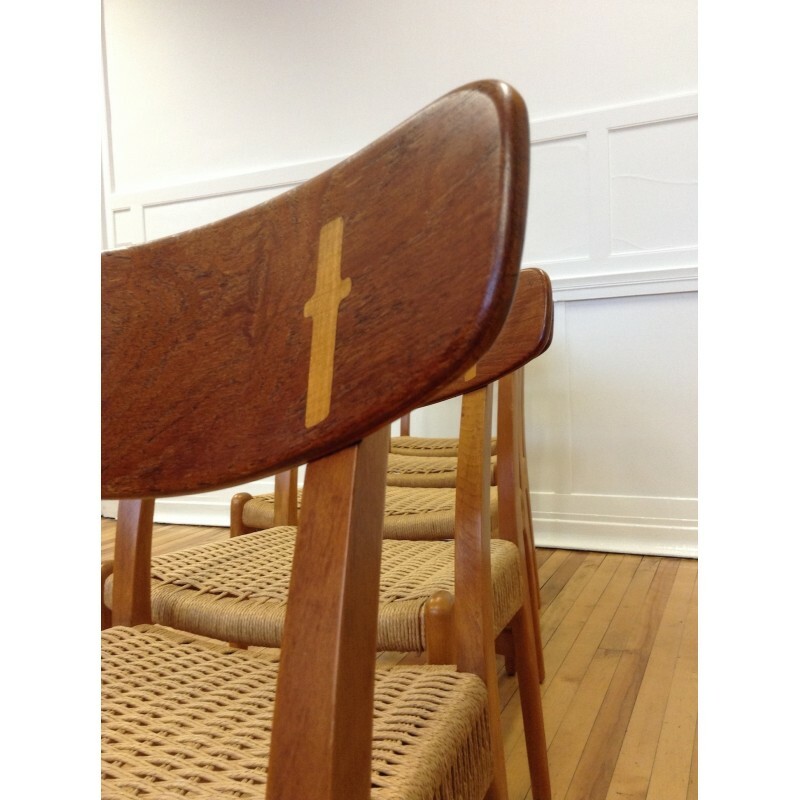 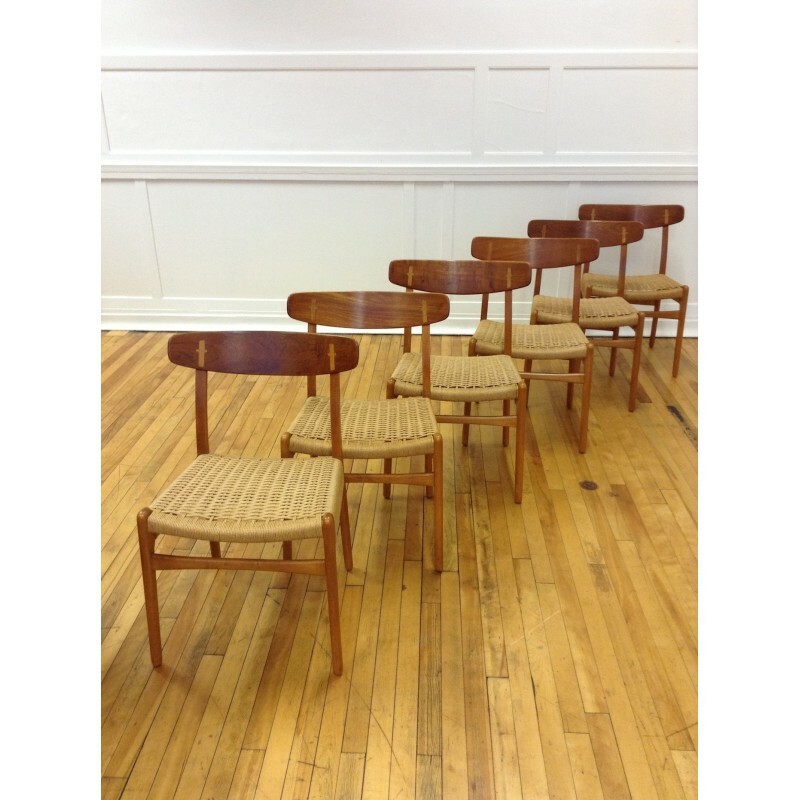 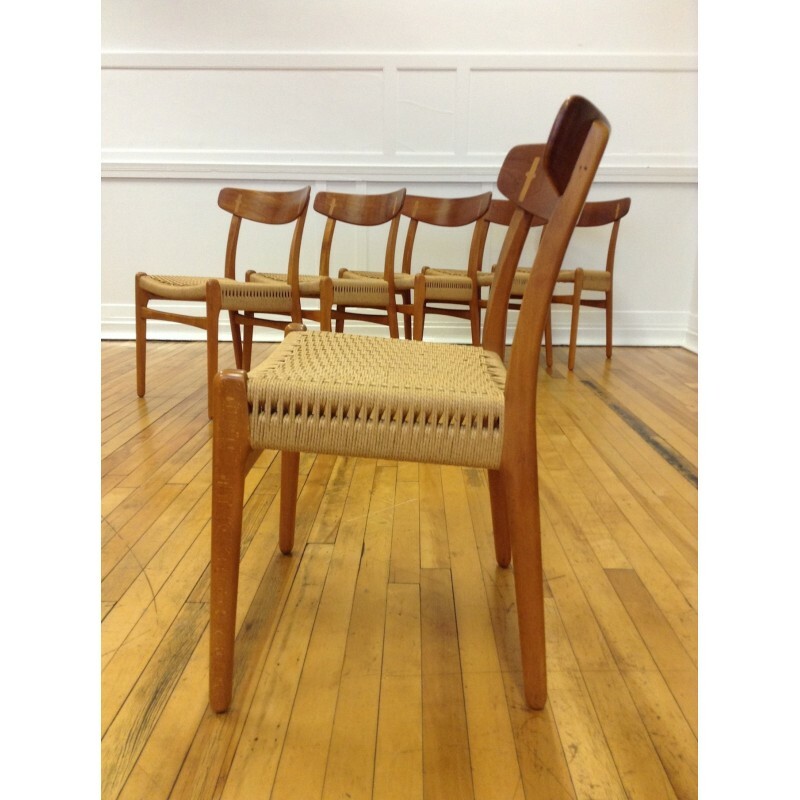 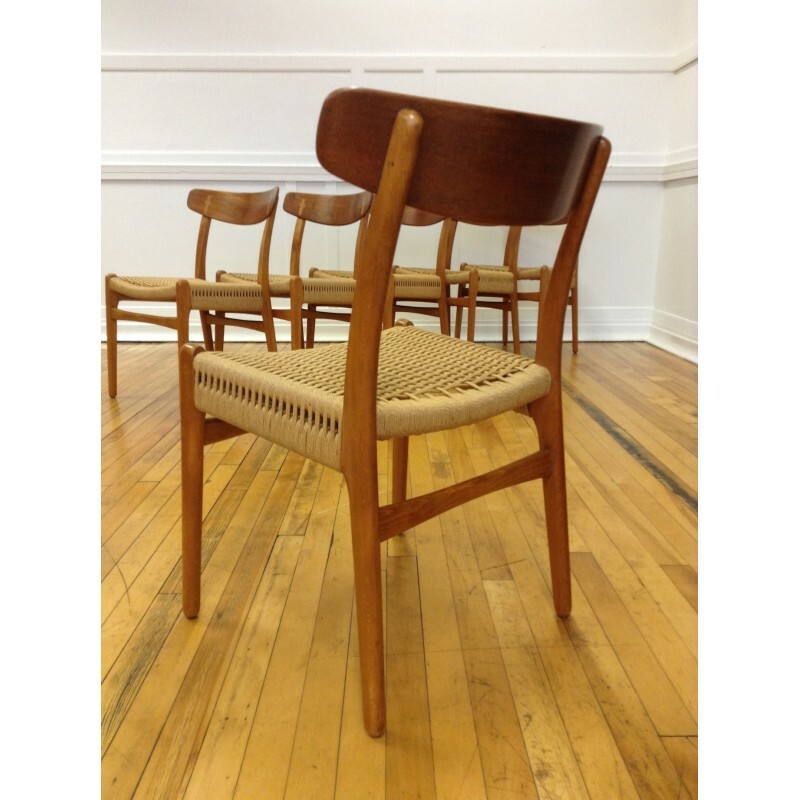 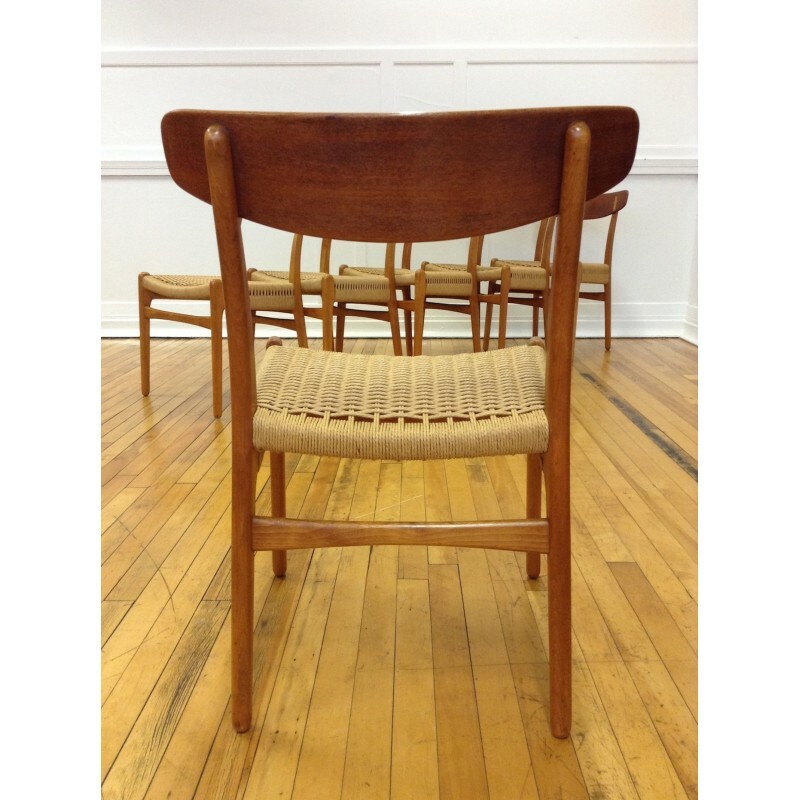 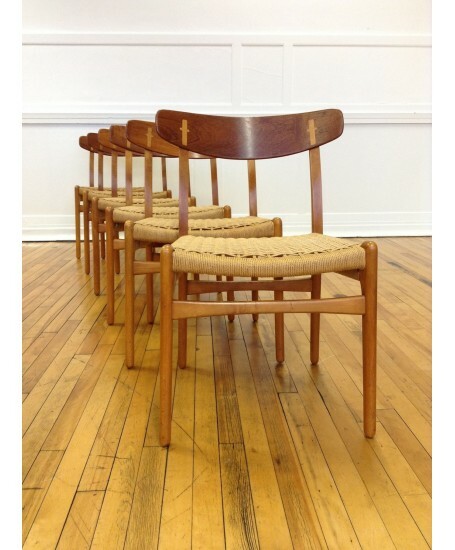 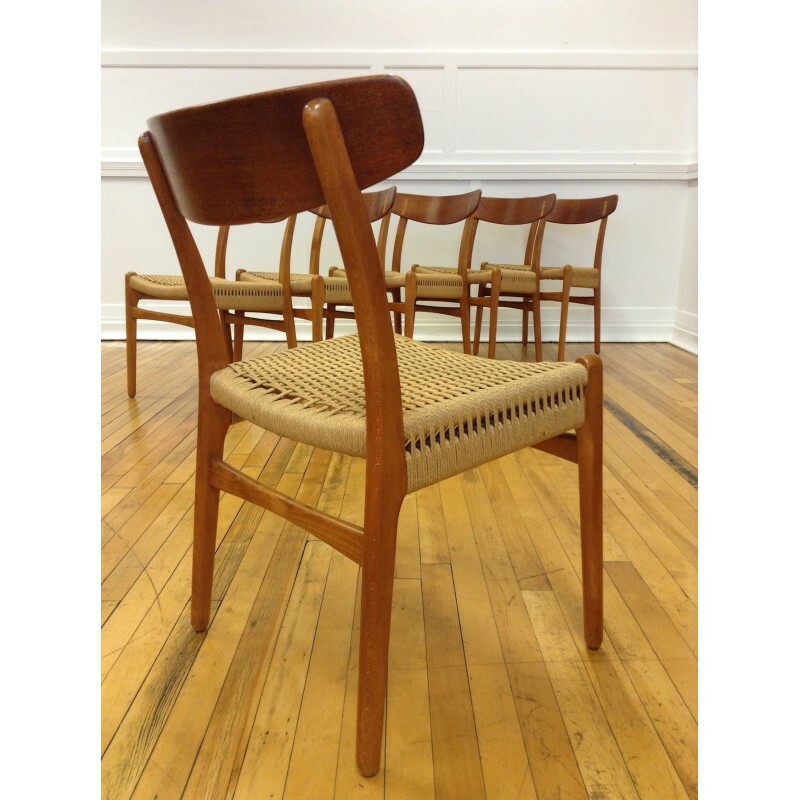 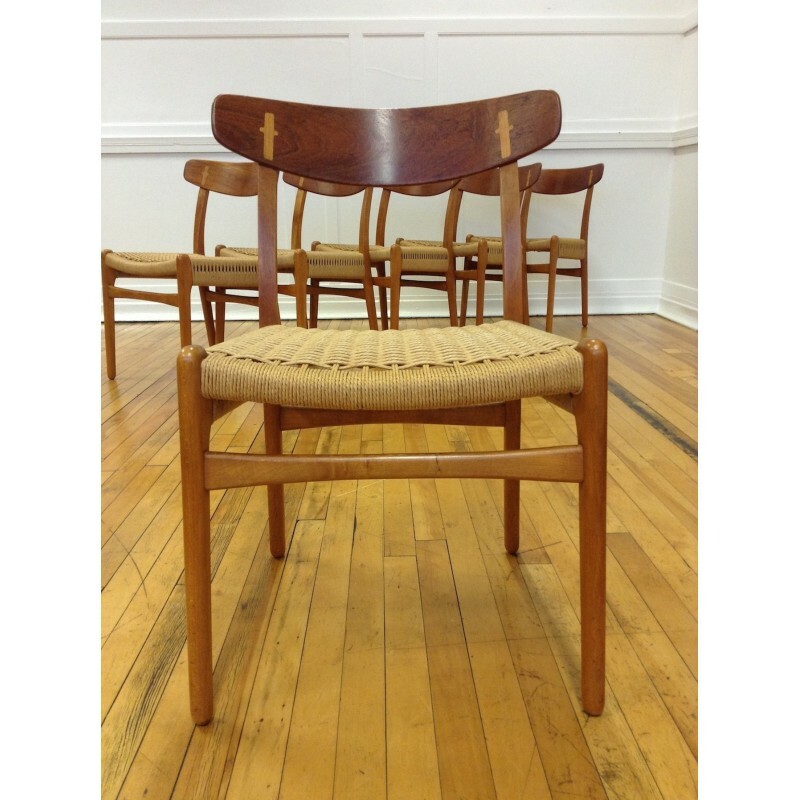 A wonderful set of six original CH-23 dining chairs designed by Hans Wegner for Carl Hansen & Son, circa 1950's. 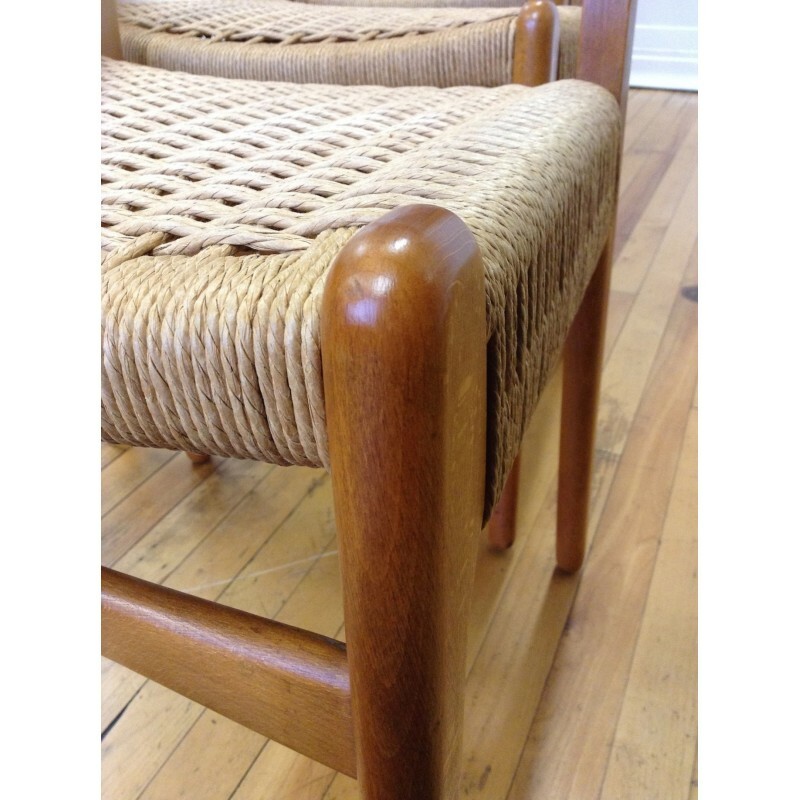 The chair frames are made from beech with a teak curved back rest, and are in stunning condition with only extremely minor signs of use. 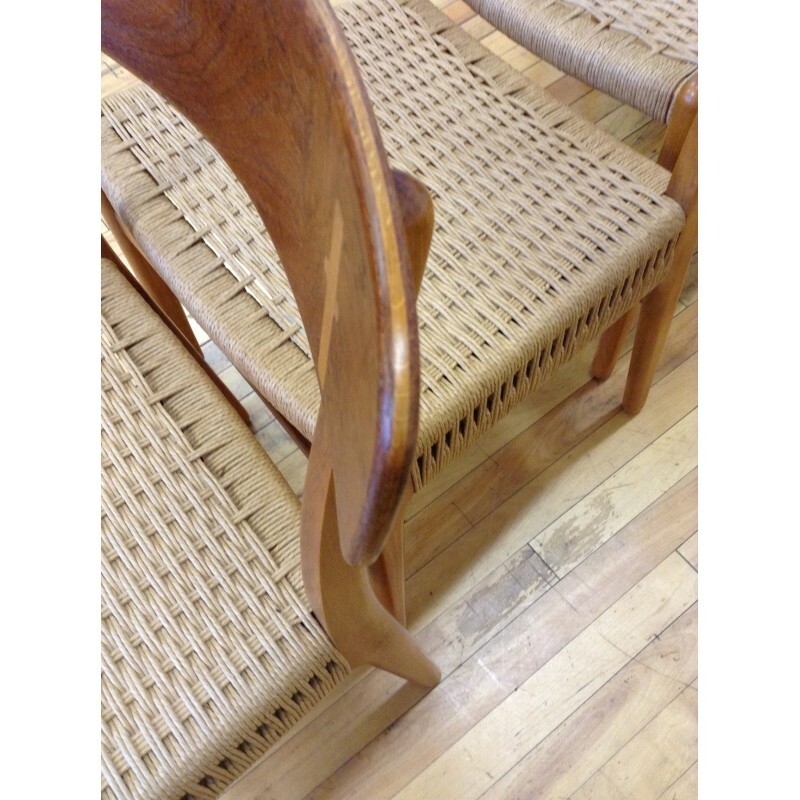 The cord seats are in absolutely outstanding condition with barely a mark or blemish to be found anywhere. 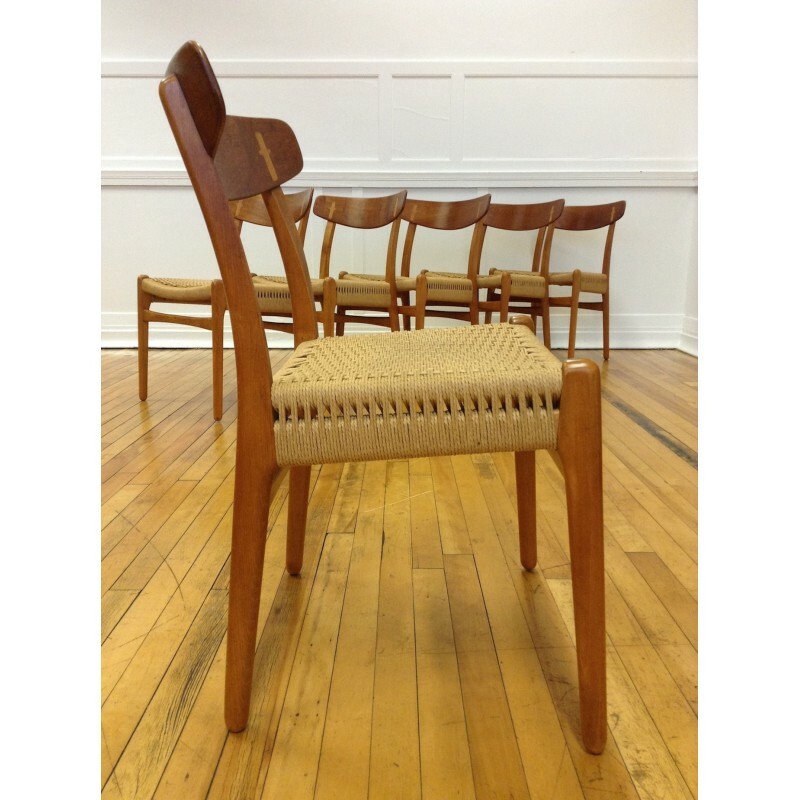 A quite superb example of a fantastic set of dining chairs. 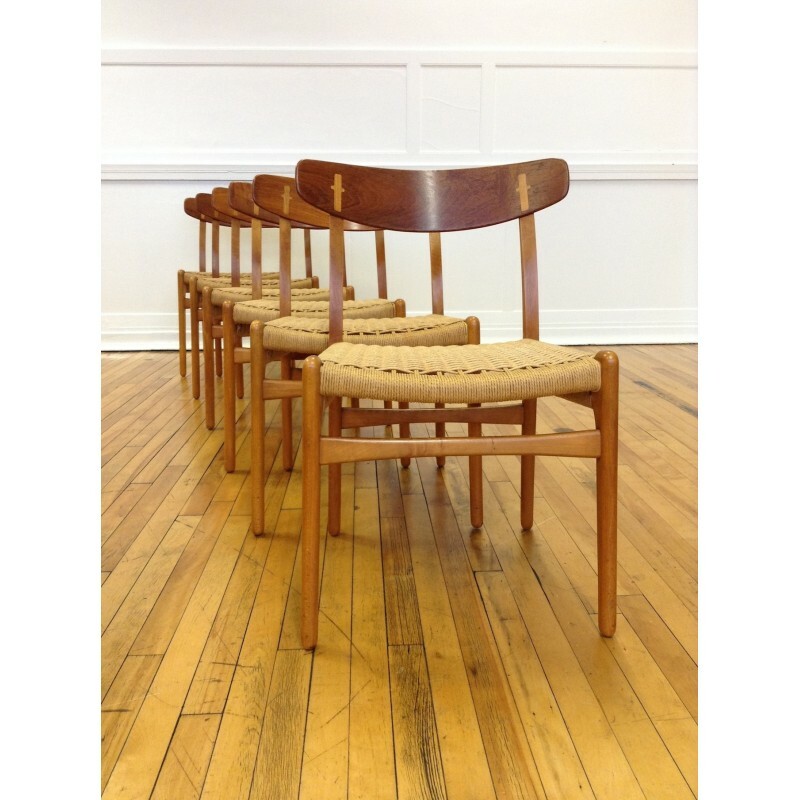 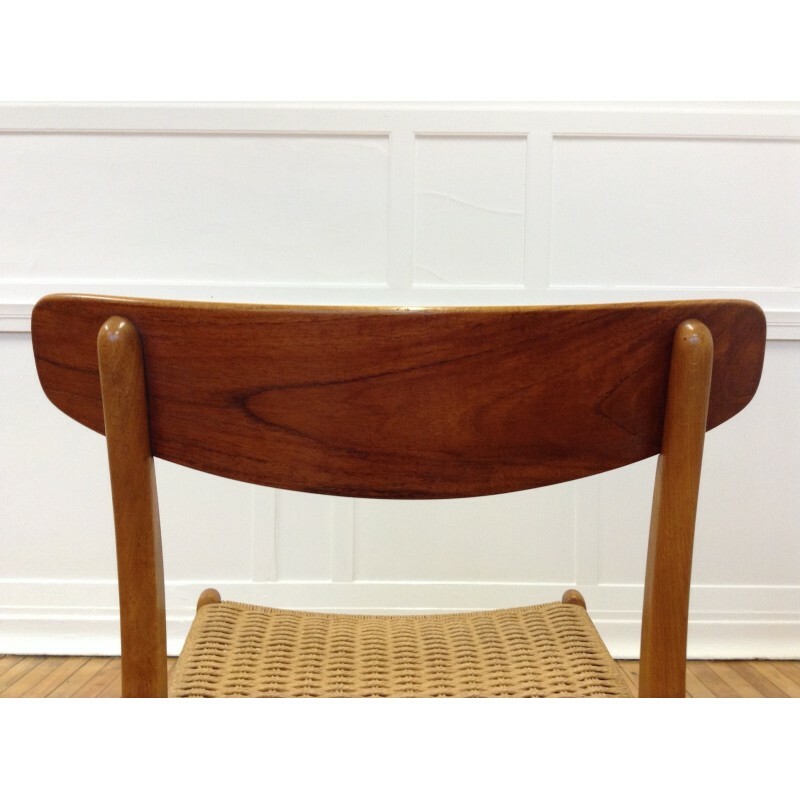 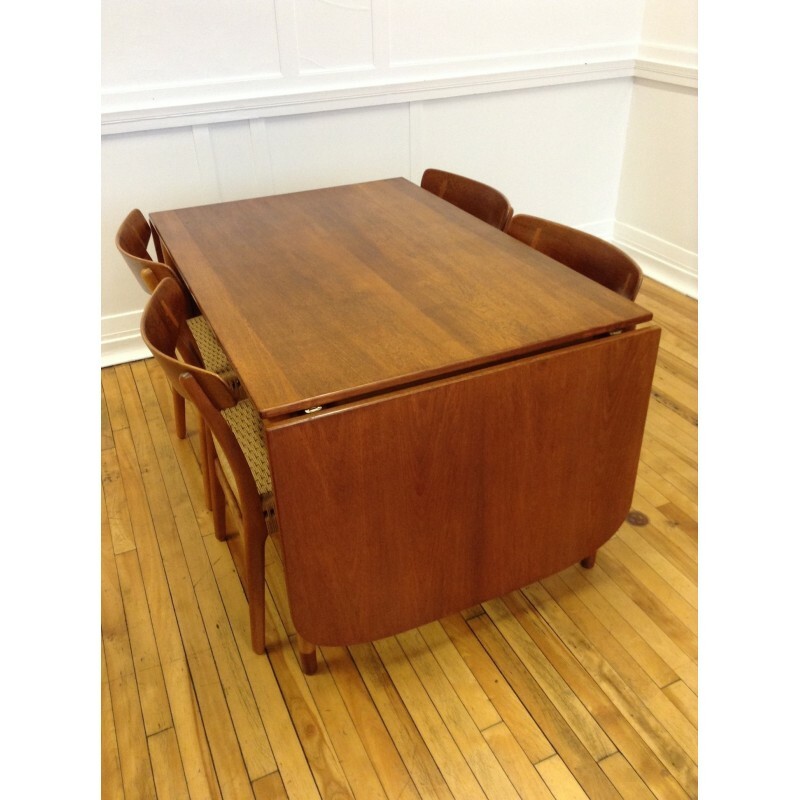 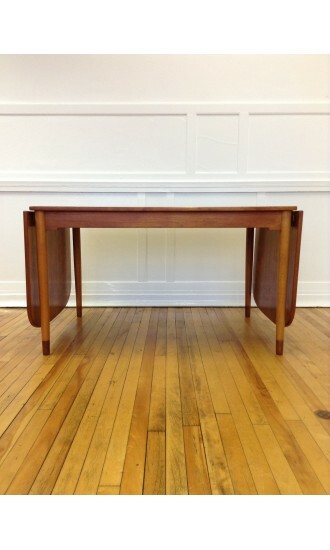 We purchased the chairs with a matching Borge Mogensen/FDB dining table as can be seen in the last couple of photos - please see our other listings.